A wedding reception reunites a billionaire with his childhood crush in this captivating contemporary. 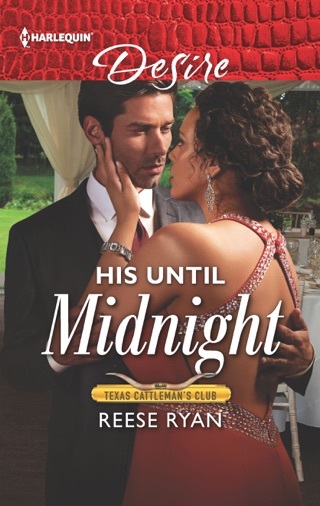 After one dance leads to a torrid weekend, fiercely independent Sloane Sutton finds herself pregnant with twins by irresistible Benjamin Bennet. 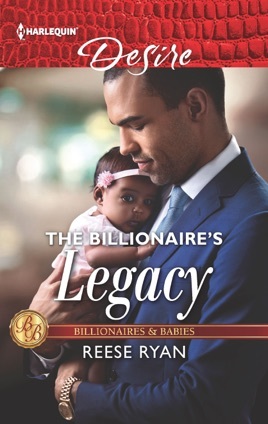 Six months later, Benjamin contacts Sloane, hoping to pick up where they left off and build a relationship; he's stunned when she tells him he's about to be a father. Sloane's decision to refuse Benjamin's marriage proposal despite her simmering feelings and financial difficulties injects a dose of realism into this Cinderella romance. 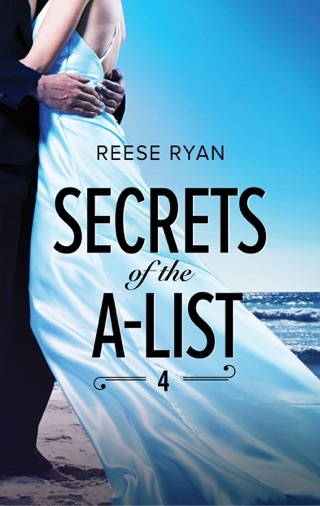 Benjamin must go all-out to convince Sloane to grant him a permanent place in her life, even if that means cutting ties with his family. 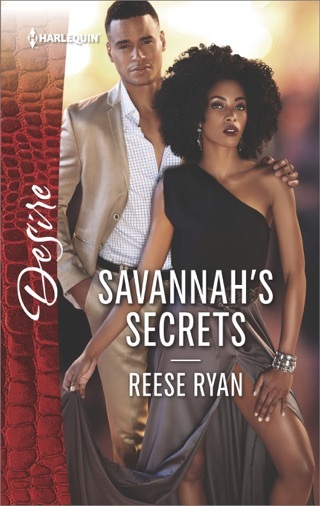 With clever insight, vulnerability, and touching honesty, Ryan (Savannah's Secrets) explores this couple's hang-ups about family, trust, and intimacy. Alternating perspectives give clear views into each character's thoughts and choices. 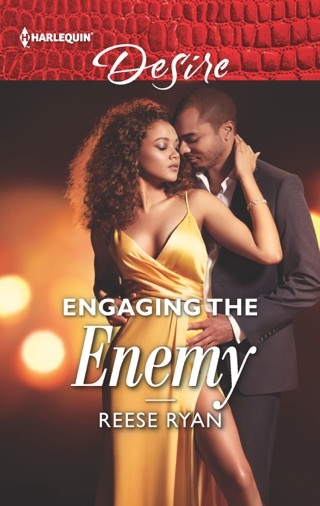 Readers will want to shake sense into this strong-willed pair even as they root for them to seize happiness.